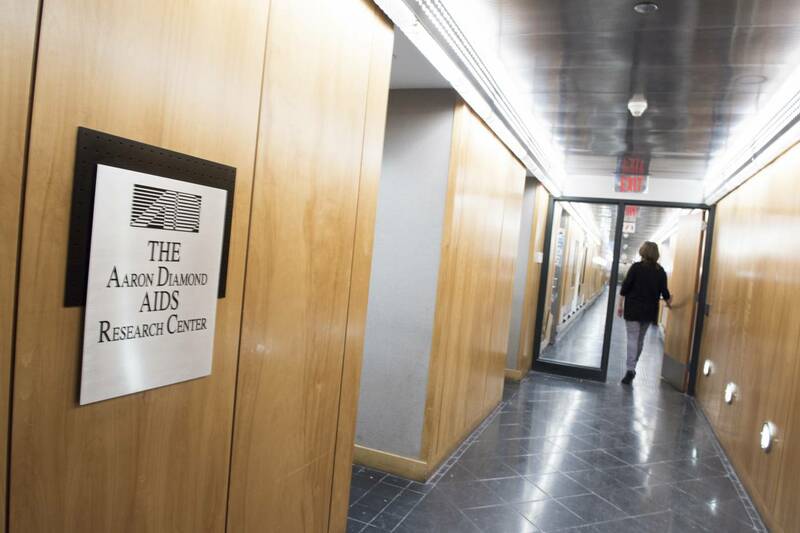 The Aaron Diamond AIDS Research Center (ADARC), a non-profit research organization that has had a close affiliation with Rockefeller since 1996, will end its formal relationship with the university later this year and become a part of Columbia University. David Ho, who is scientific director and chief executive officer of ADARC, and has been the Irene Diamond Professor at Rockefeller, will be named a professor of medicine within Columbia’s Vagelos College of Physicians and Surgeons. The move will provide a permanent home for ADARC, which for many years has occupied laboratories in a city-owned building on First Avenue, and will also help facilitate clinical trials of new HIV drugs and vaccines. ADARC will occupy two floors of a newly renovated laboratory building on Columbia’s medical campus in upper Manhattan. The Aaron Diamond AIDS Research Center was founded in 1991, at the height of the AIDS epidemic, and is dedicated exclusively to fighting HIV and AIDS. Ho and his colleagues were the first to identify of the molecule that serves as the virus co-receptor, as well as a number of intracellular proteins that restrict the replication of HIV, and ADARC’s clinical investigators launched the use of protease inhibitors in infected patients. ADARC also pioneered combination antiretroviral therapy for HIV that is now the gold standard for treatment. This breakthrough has resulted in unprecedented control of HIV in patients.